We are giving away one pair of wine tasting vouchers a week, for 6 weeks, to Pilletteri Estate’s Winery! 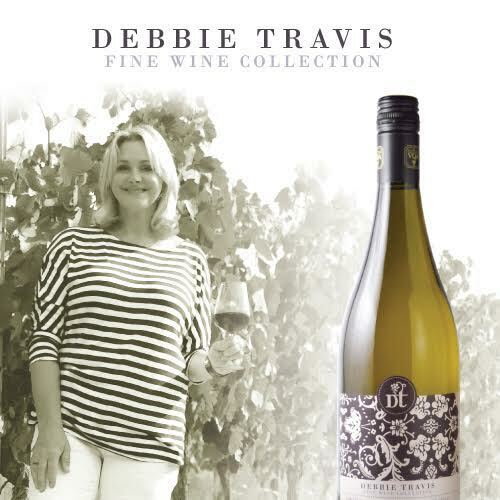 Pilletteri Estate Wineries is also offering our What She Said listeners free shipping for 4 or more (up to a maximum of 12) bottles of Debbie Travis’ Pinot Grigio, the first in her Fine Wine Collection. To take advantage of this holiday offer, visit The Pillitteri Estates online wine store and use the promo code WHATDEBBIESAID2016 at checkout. This promotion expires on December 16th at 3 pm.